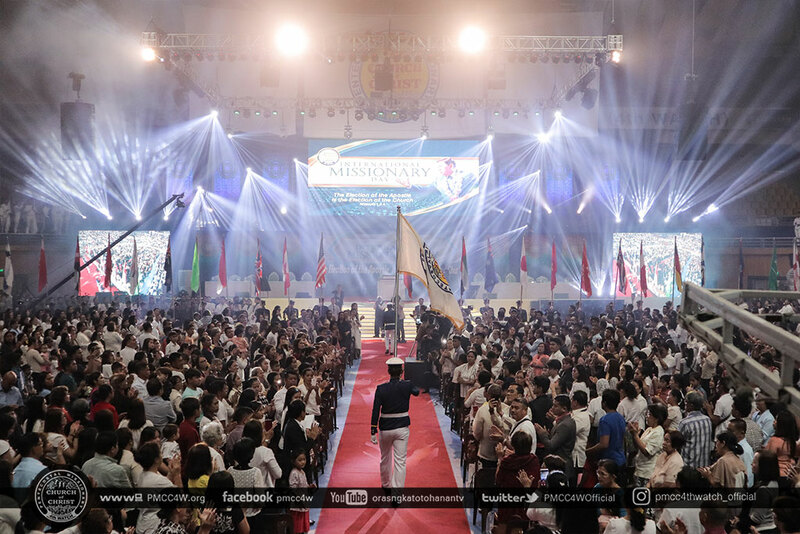 Celebrating the calling of the Goodman of the House, Apostle Arsenio Ferriol, thousands of delegates from local churches of Pentecostal Missionary Church of Christ (4th Watch) around Metro Manila and Cavite gathered at the AATF Sports Complex, Malagasang, Imus, Cavite last January 13, 2019. 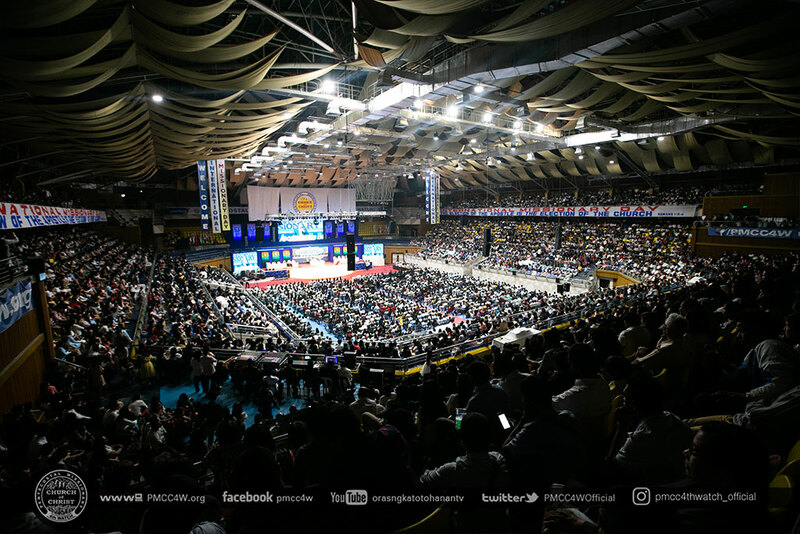 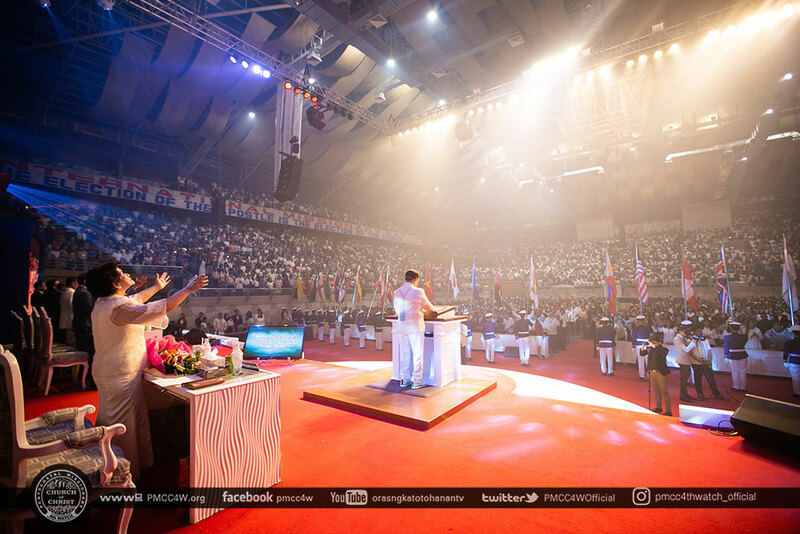 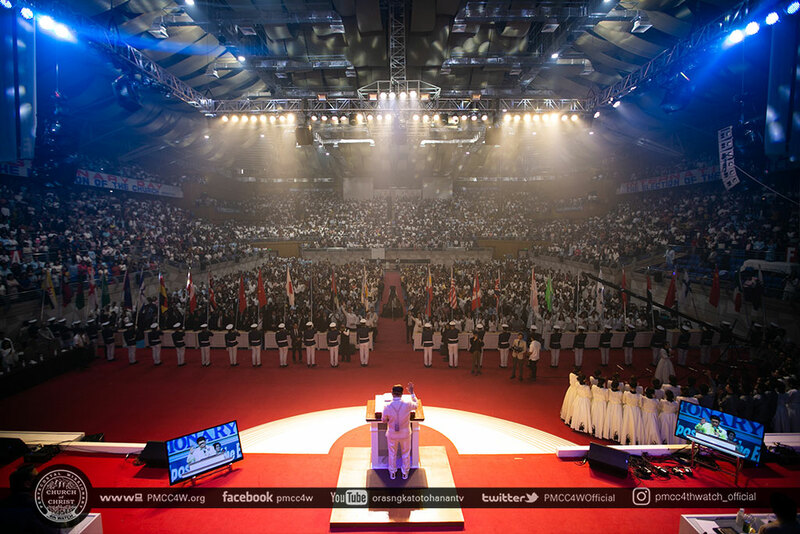 This event was also celebrated by brethren all around the world via satellite and livestream. 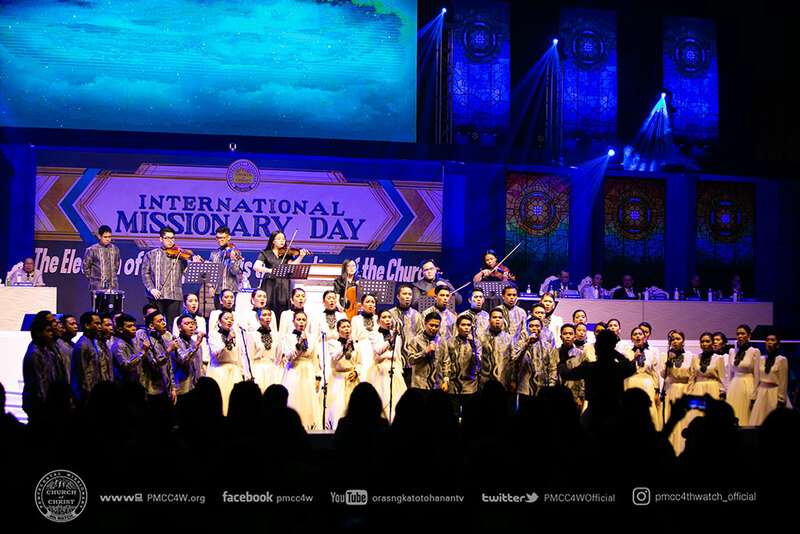 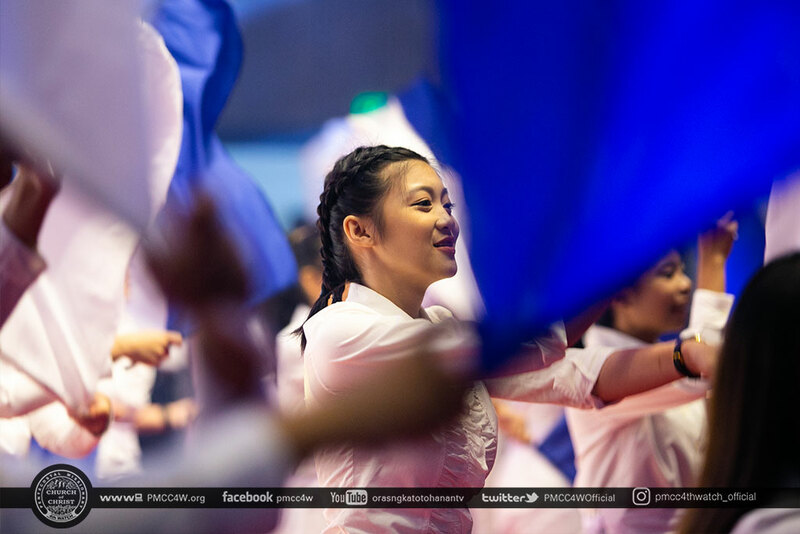 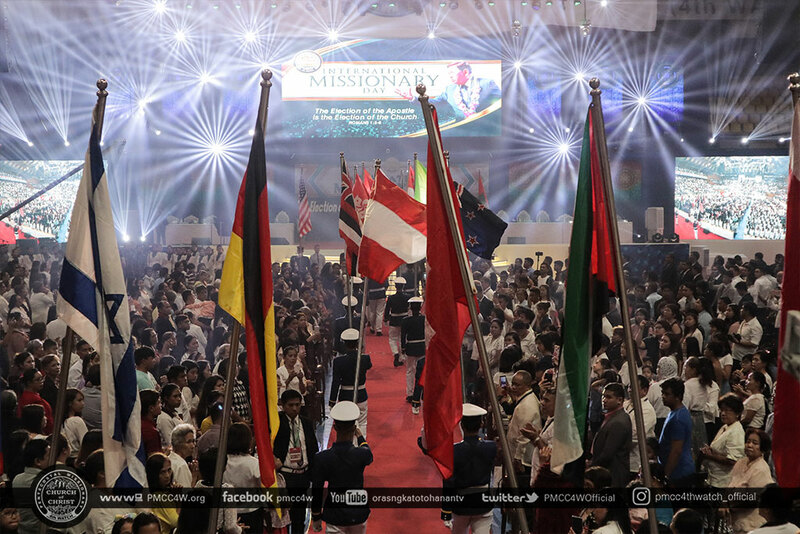 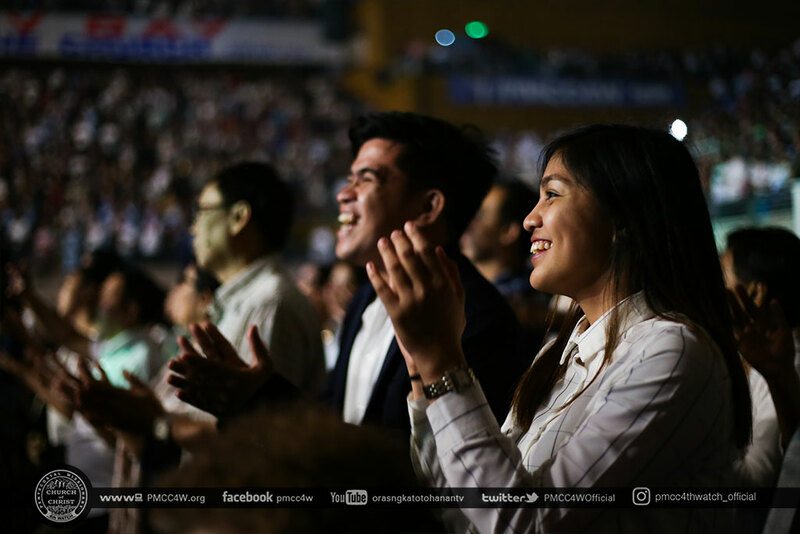 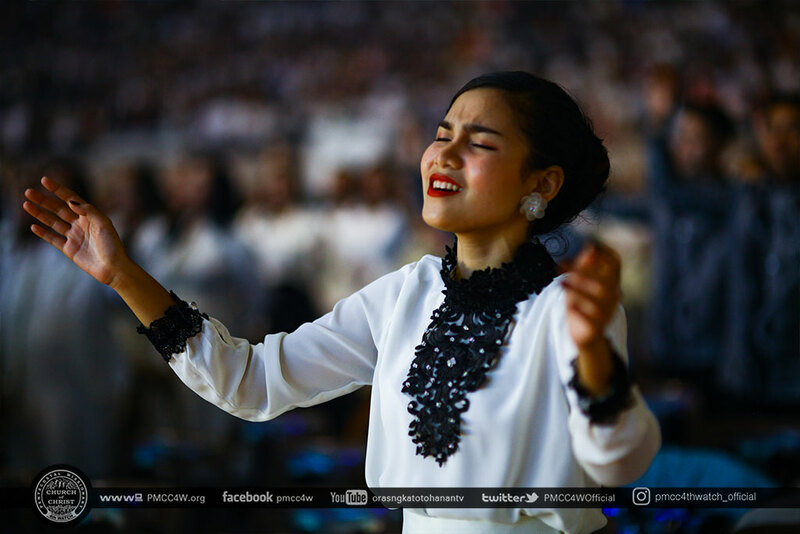 Resounding praises echoed throughout the complex as the flags representing the countries reached by the Gospel marched down the aisle, followed by Apostle Arsenio and Evangelist Leticia Ferriol as the MBS Chorale led the congregation in singing that marked the opening of the service. 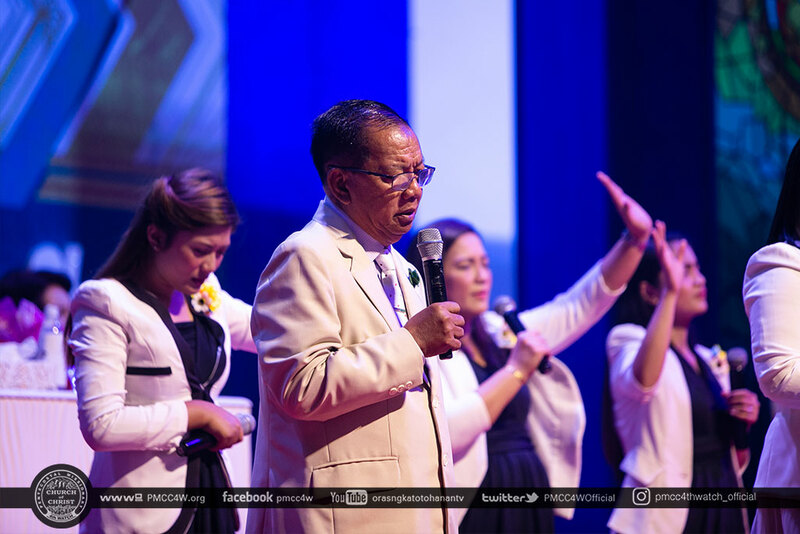 Bishop Jonathan Ferriol was the energetic master of ceremony while Sis Rachelle Ferriol together with the Malagasang Praise and Worship Team led the congregation into lively and soulful singing. 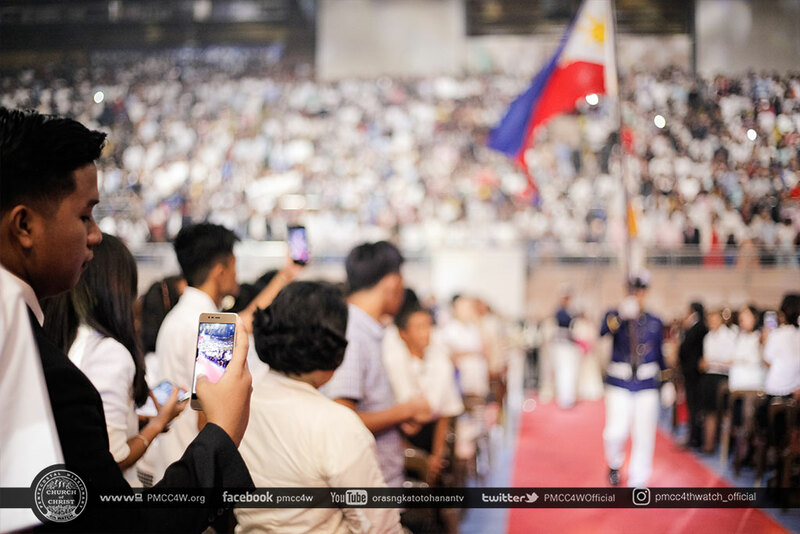 Then, Bishop Domingo Ferriol entrusted the event to God as he led the opening prayer. 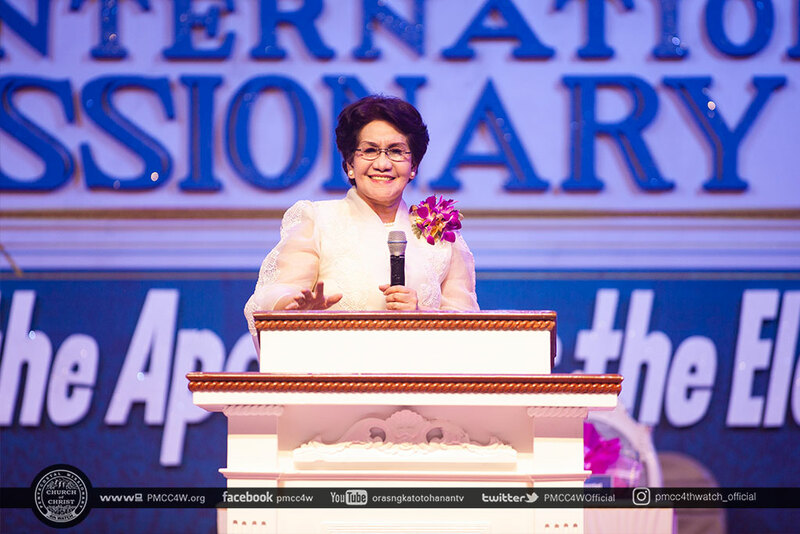 Evangelist and Presbyter Leticia Ferriol then cordially welcomed the guests who are at the venue as well as the brethren who are celebrating the joyous event via satellite and livestreaming. 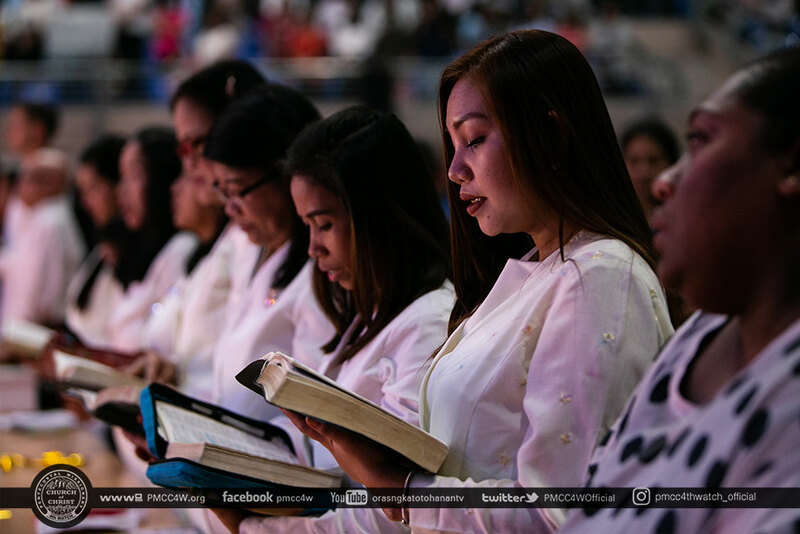 The reading of the Holy Scriptures was led by Bishop Aldrin Palanca before Bishop Osinando Quillao delivered the offertory message. 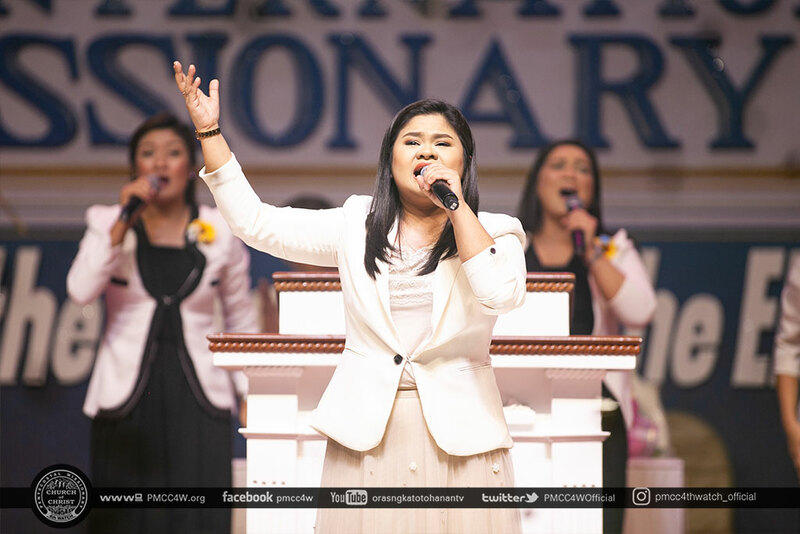 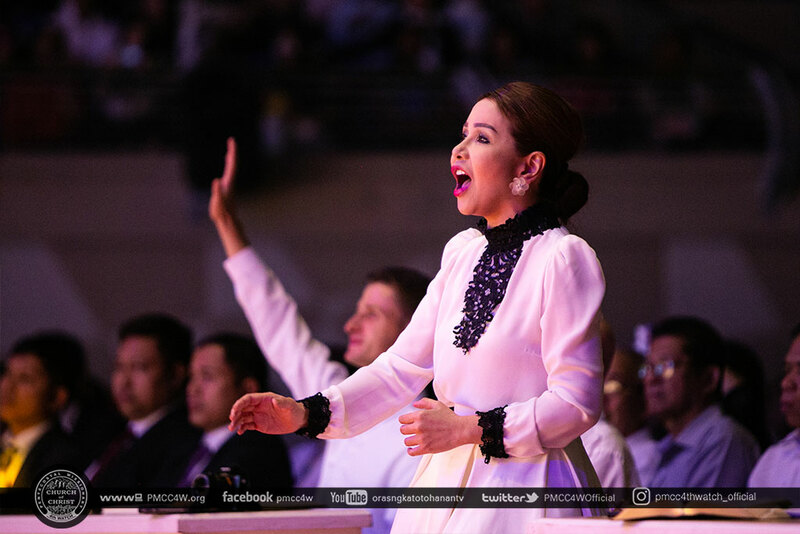 In preparing the delegates in listening to the message, songs of praises was rendered unto God by the MBS Chorale conducted by Sis Arlet Joy Guerrero. 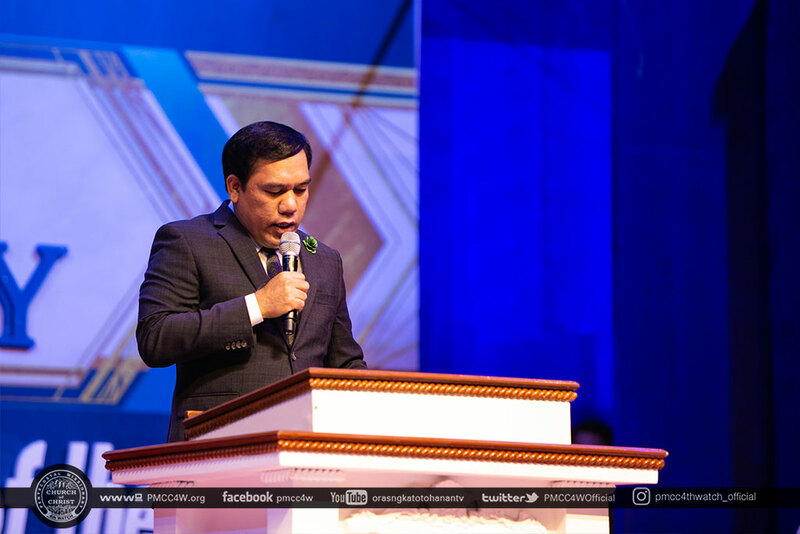 Afterwards, Bishop Arturo introduced the speakers, Bishop Jonathan who ministered the introductory message of the Goodman of the House. 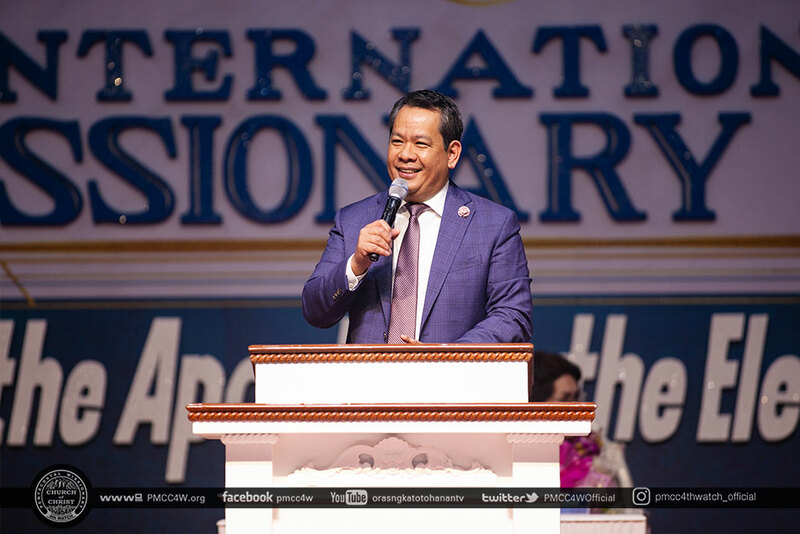 He carefully yet persuasively delivered the message of God’s election of the Apostle. 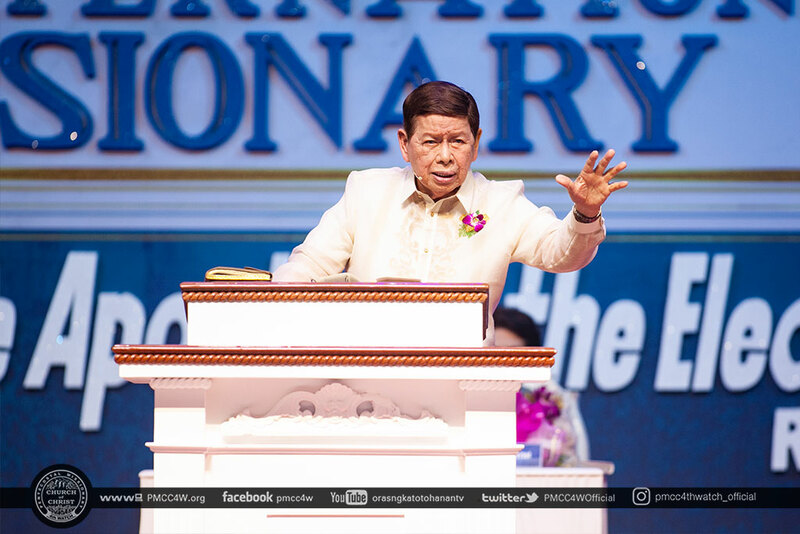 Then the Goodman of the House, Apostle Arsenio Ferriol, ministered the unadulterated words of God. 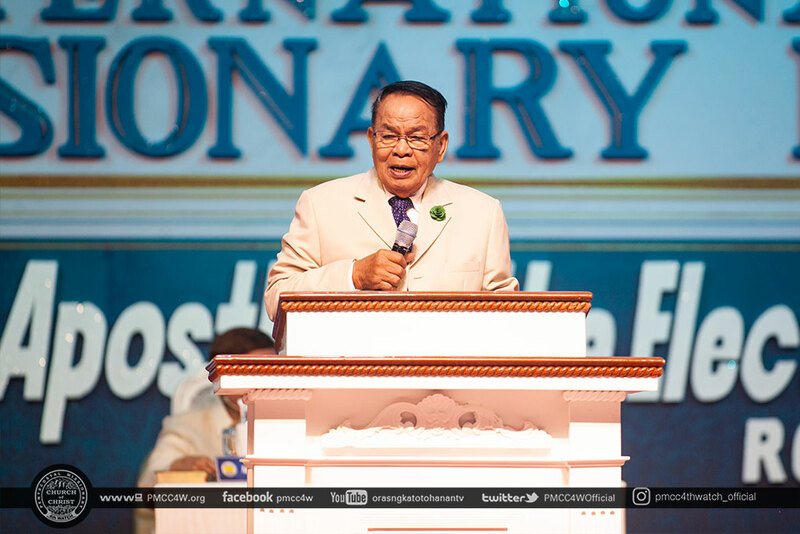 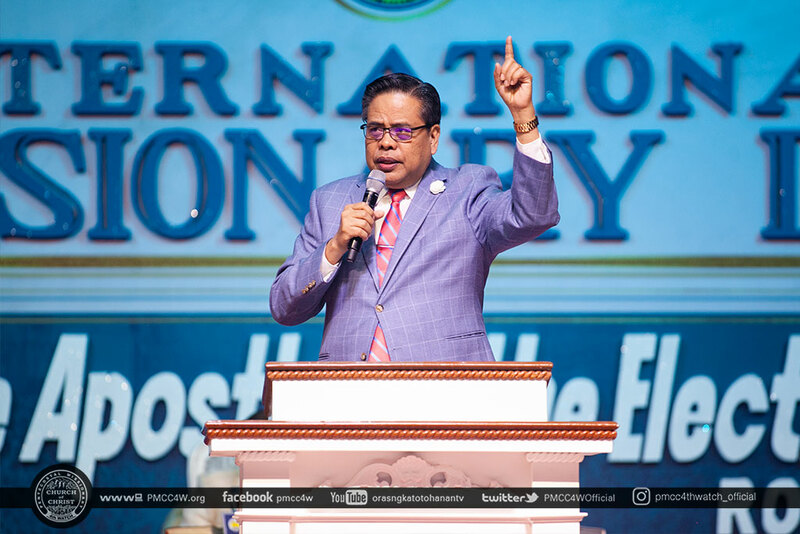 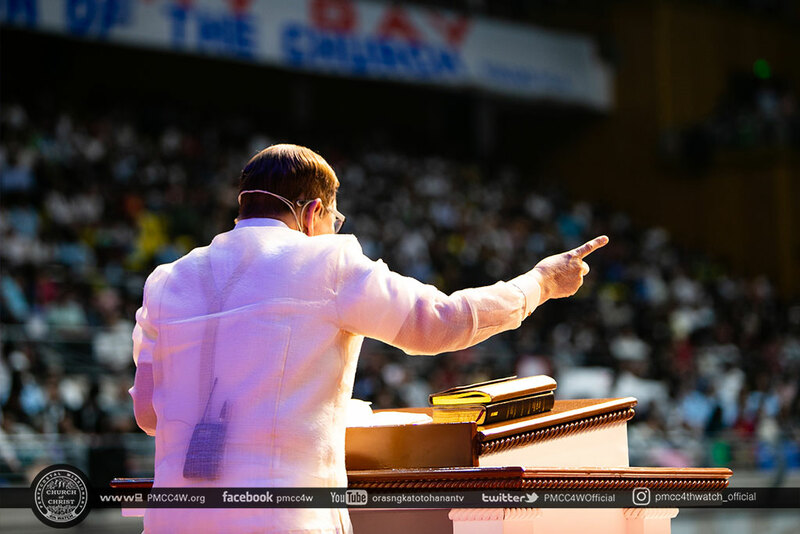 In his fiery and compelling message, the Apostle constantly reminded the congregation to follow the example set to them by the Sent Ones of God, to continue carrying the cross of sacrifice, and to be devoted in service to God. 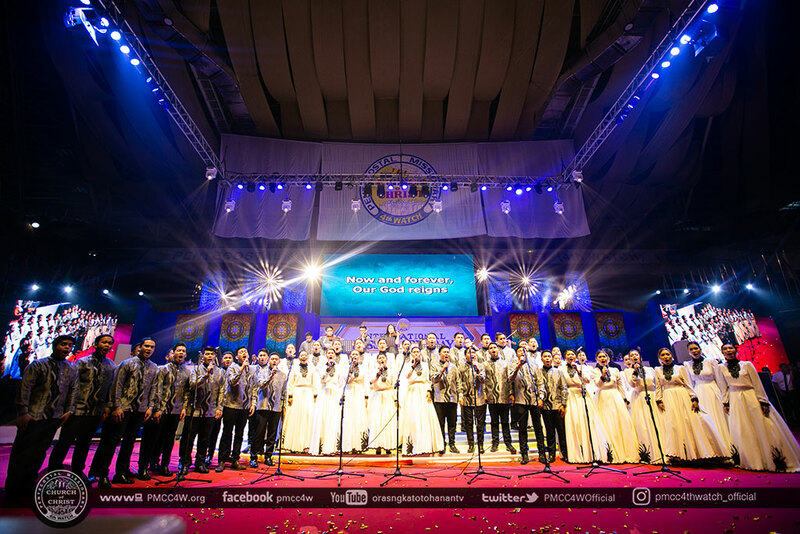 He also gave them the assurance of strength and divine providence from God as he fortify their faith and dedication. 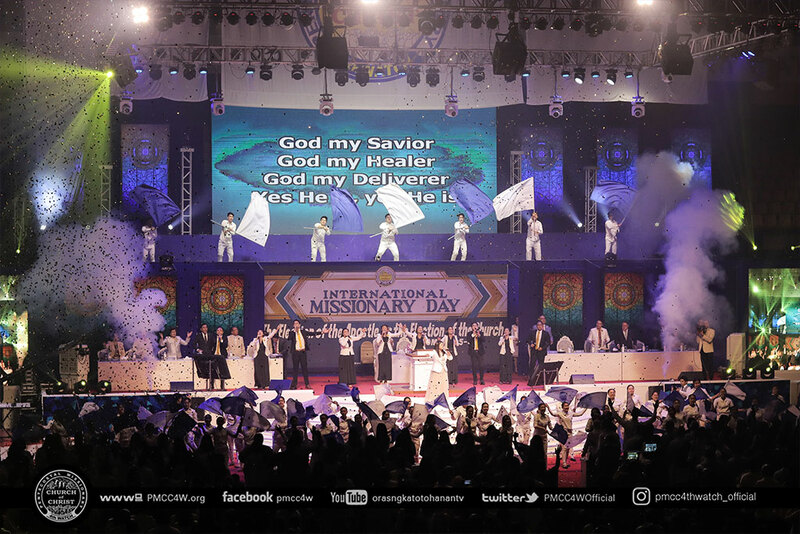 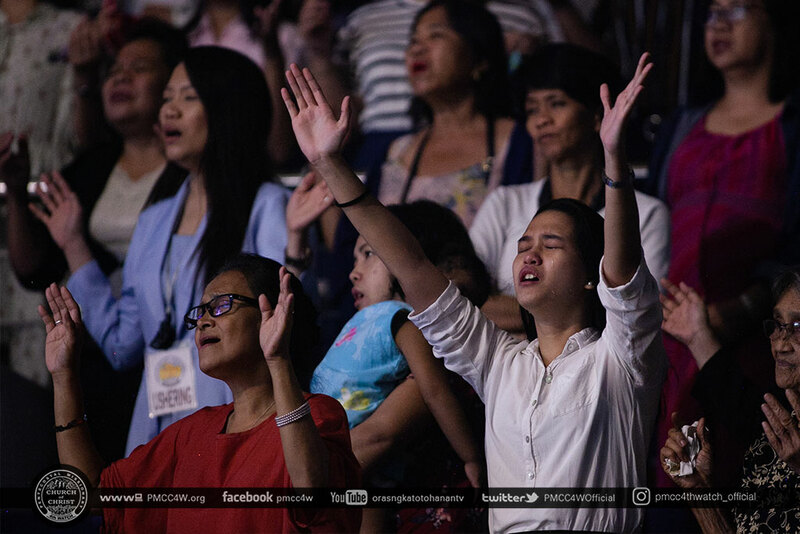 Overflowing with gratitude to the Sent Ones of God, the strengthened brethren went home filled with renewed dedication and commitment to the work of the Lord and unity with the ministry of the Apostle.